Tuesday is the new Friday! 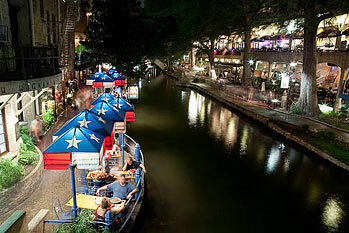 Enjoying a fun night in downtown San Antonio has never been easier. On Downtown Tuesday there’s always something fun going on! 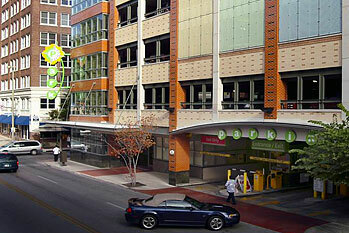 Downtown Tuesday offers parking at city-operated parking garages, parking lots and parking meters every Tuesday evening from 5 p.m. to 2 a.m.* Exclusions to free parking apply. We’ve partnered with dozens of local businesses to provide specials and discounts. From special drink prices, free appetizers, buy one get one admission and more, there are plenty of activities to please the whole family! Visit our Events page for a list of upcoming events and activities. Visit us on Downtown Tuesday and grab a bite from any of our wonderful partners. Visit the full San Antonio Dining List (all restaurants and bars, both Downtown Tuesday partners and others).